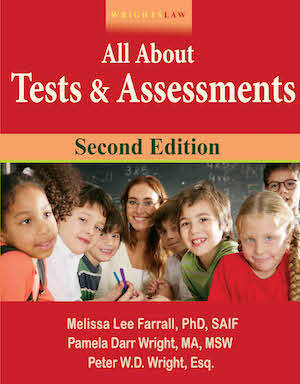 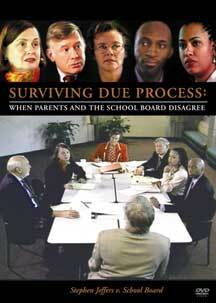 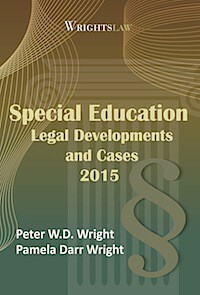 Early Bird registrants will also receive emailed pdf copies of Wrightslaw Special Education Law, 2nd Ed. 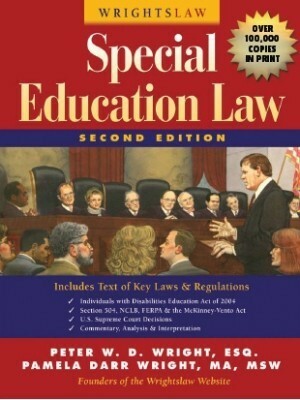 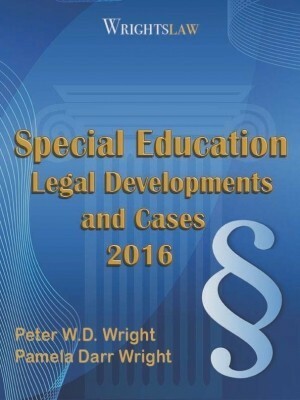 and Wrightslaw: Special Education Legal Developments and Cases 2016 which retail for $29.95. 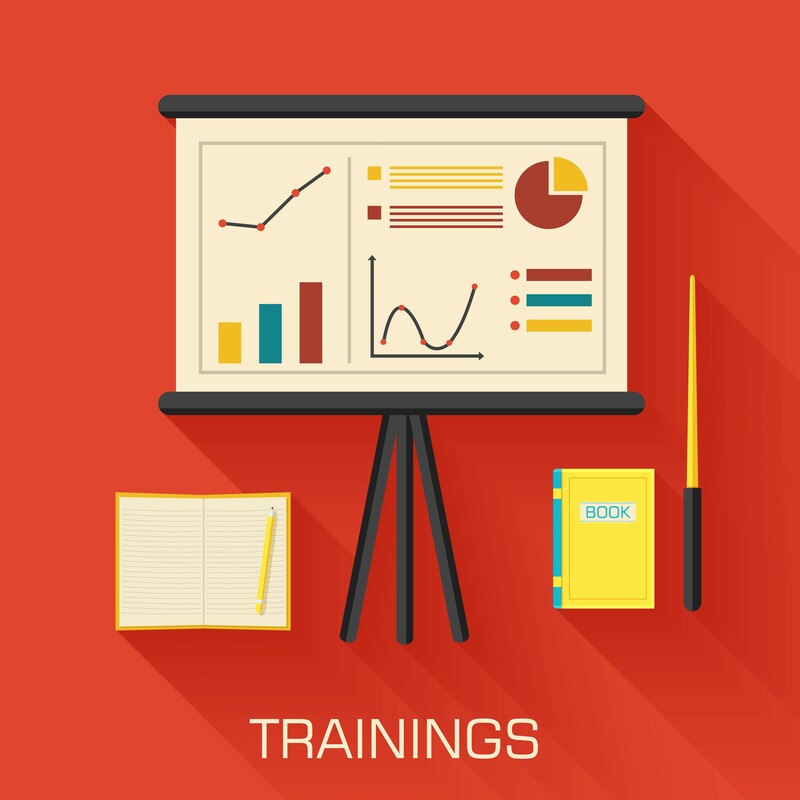 Early Bird ends February 2, 2019! 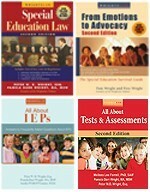 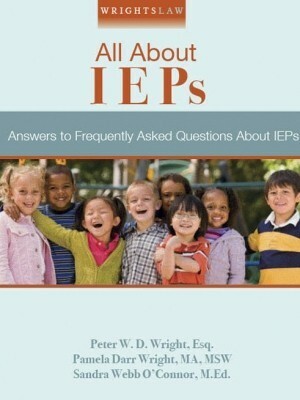 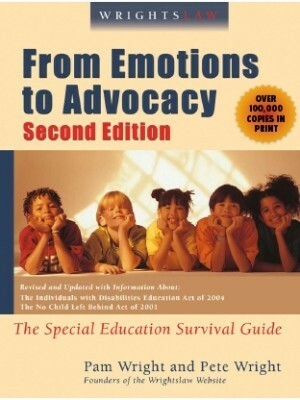 Conference fee includes a box lunch, Wrightslaw highlighter pen and the three Wrightslaw books which retail for $62.85 – Wrightslaw: Special Education Law, 2nd Edition, Wrightslaw: From Emotions to Advocacy, 2nd Edition, and Wrightslaw: All About IEPs. 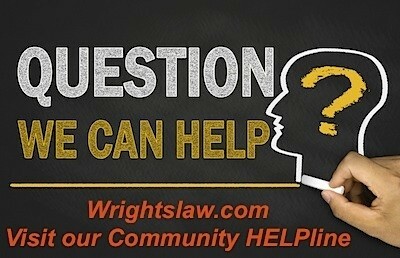 We are waiting on registration information from the sponsor at the moment. 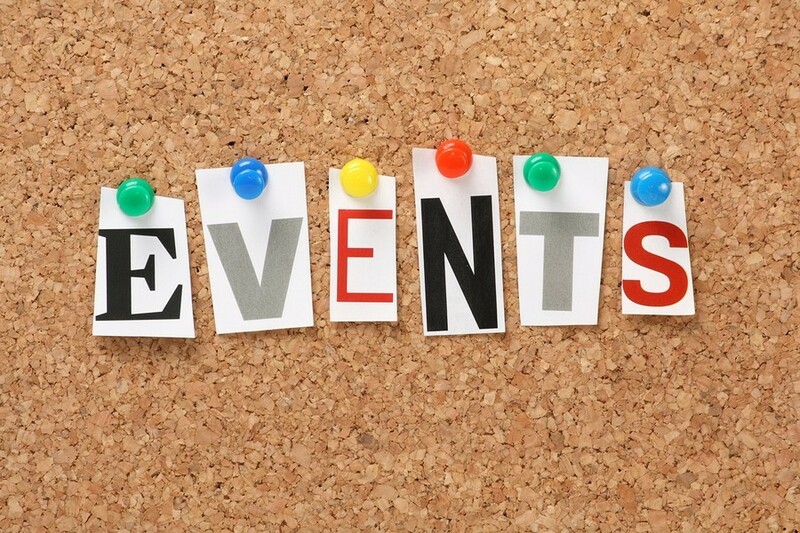 Check the schedule page periodically for updates. 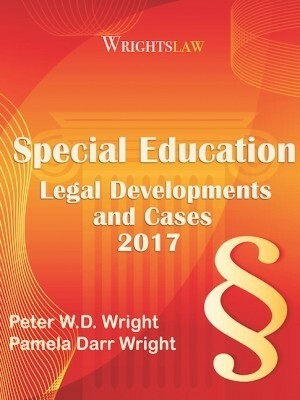 https://www.wrightslaw.com/speak/schedule.htm Thank you for asking!